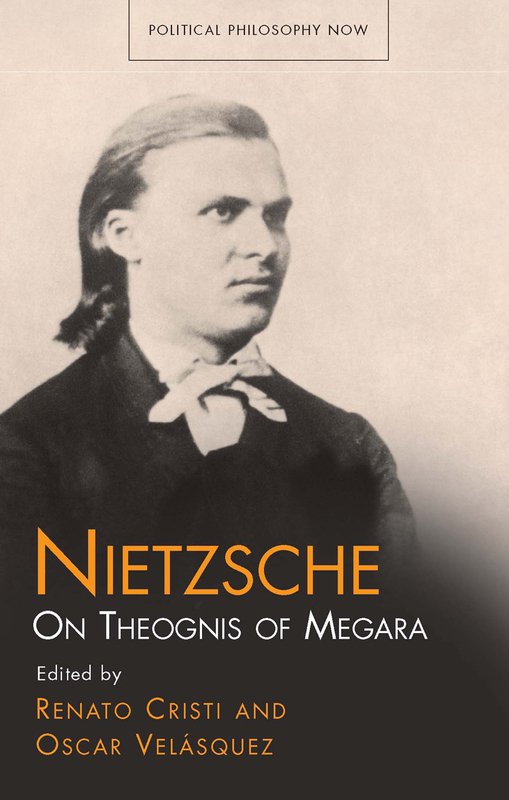 Nietzsche’s topic for his valedictorian dissertation at the school of Pforta was the poet Theognis, focusing on his life in Megara, his lyrical production, and his views on the gods, morality, and politics. Nietzsche saw Theognis as the intellectual champion of the defeated Megarian aristocracy, who sought to preserve the Dorian spirit and its noble virtues. The interests that guided Nietzsche transcended scientific philology and embraced a concern for the social and political context he saw present in Theognis’s work. Nietzsche: On Theognis of Megara argues convincingly for this early Nietzschean text as a work of rudimentary political philology, and the contributors show how Theognis’s aristocratism determined and guided Nietzsche’s critique of the moral point of view and his conception of an aristocratic state. "Cristi has produced a study that is at once useful and disturbing. It will reignite debates over Nietzsche’s interest in cultural and political aristocratism. And it will encourage readers to reassess the deepest political implications of Nietzsche’s earliest philological studies. Cristi's book is clearly written and well argued. His findings may not meet with universal approval, but they cannot be ignored. The inclusion of an annotated English-language translation of Nietzsche's Schulpforte thesis on Theognis, the sullen and waspish sixth-century poet from Sparta whom Nietzsche likened to a Prussian Junker and later incorporated into the Genealogy of Morals, is a welcome bonus."